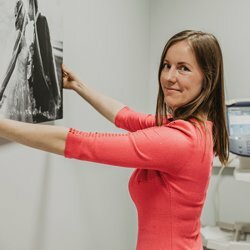 Decorate the interior with photos! 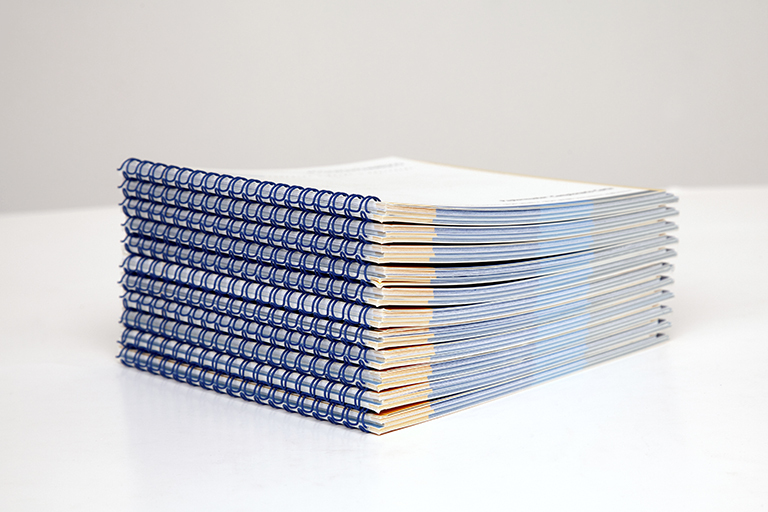 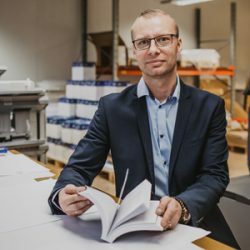 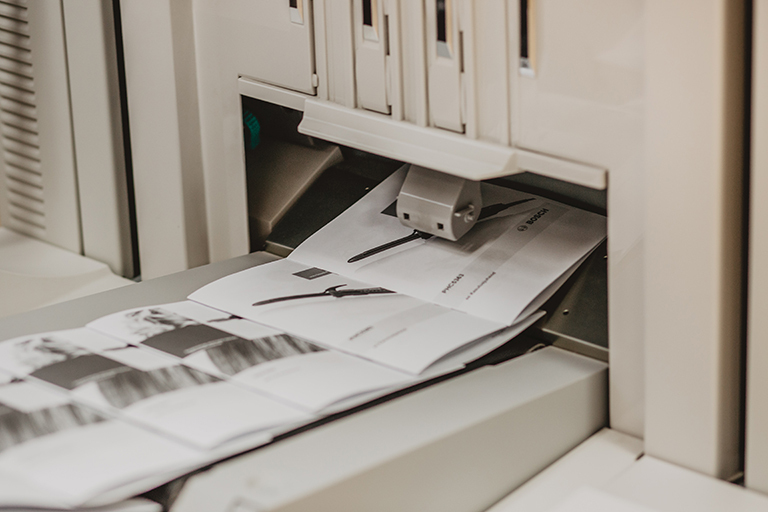 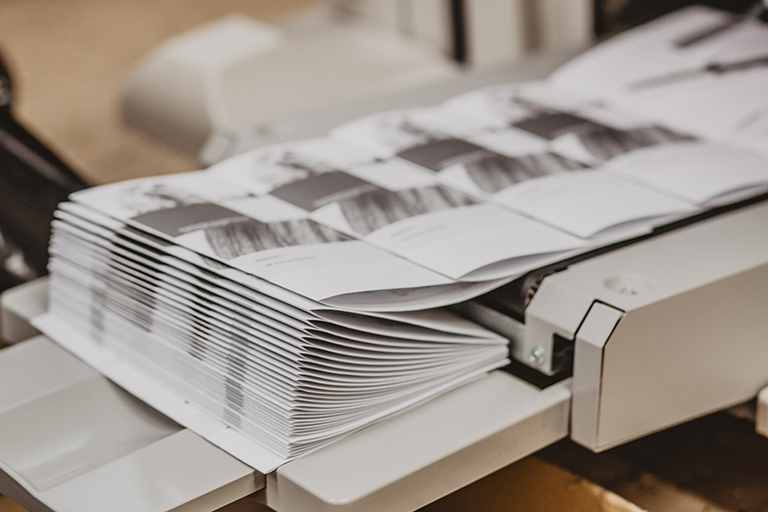 We provide help to organisers of conferences and seminars, offering a broad selection of nearly all printed matter needed on an everyday basis. 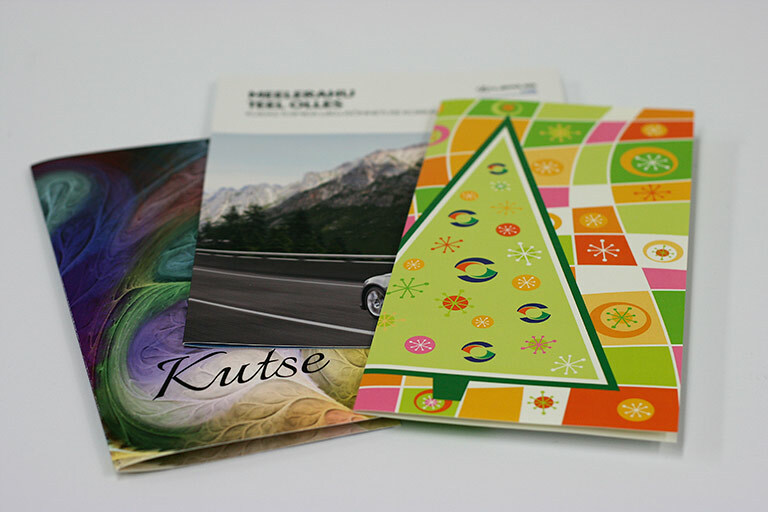 We also help in designing materials. 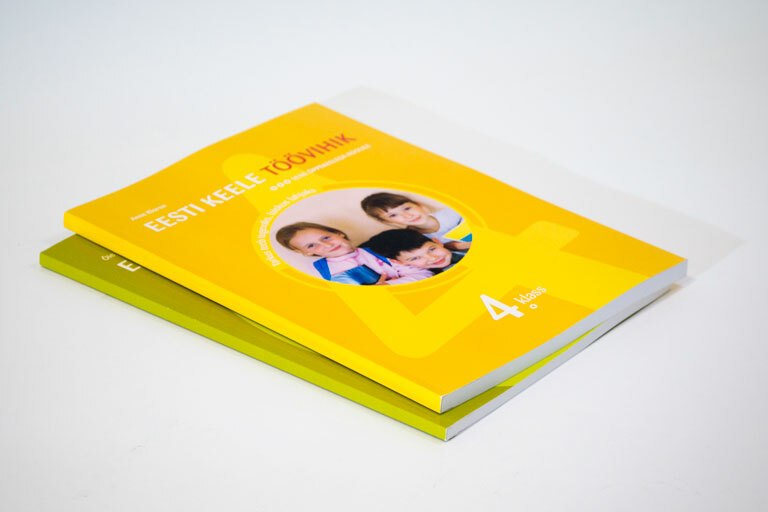 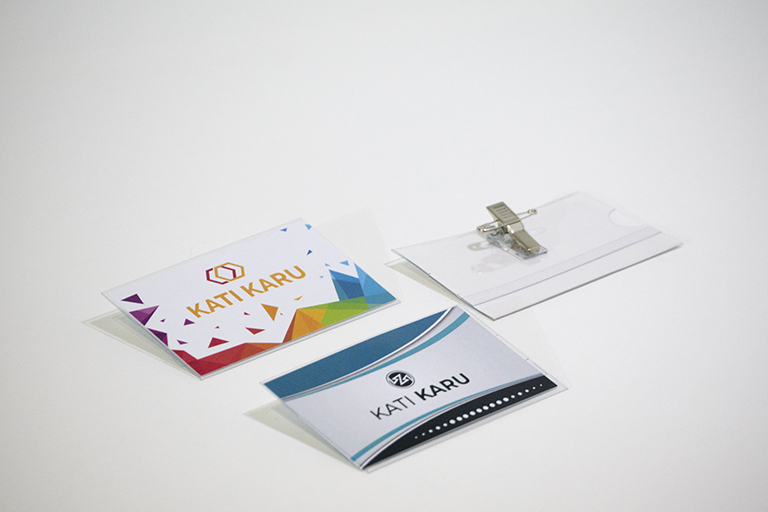 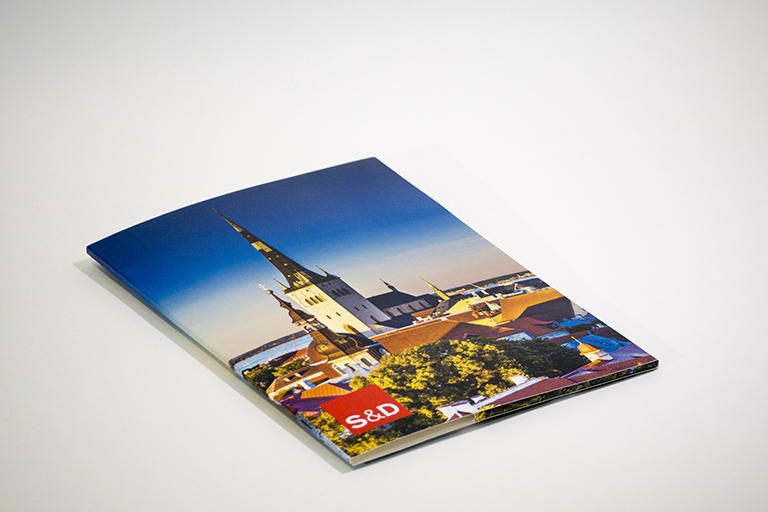 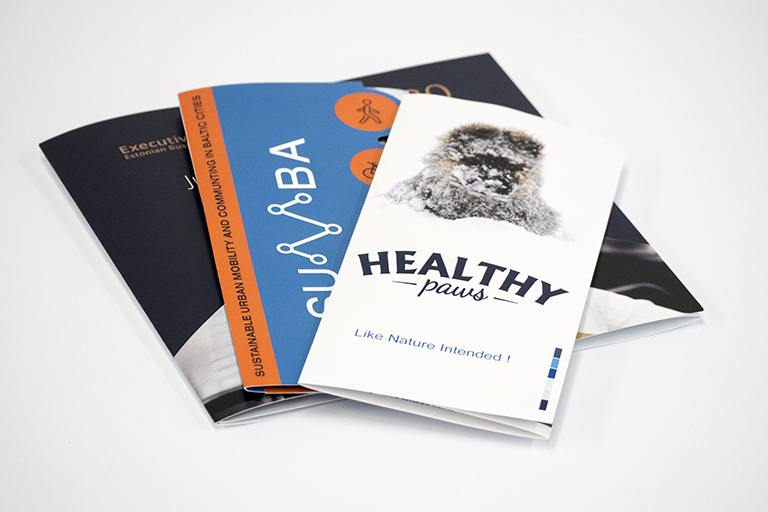 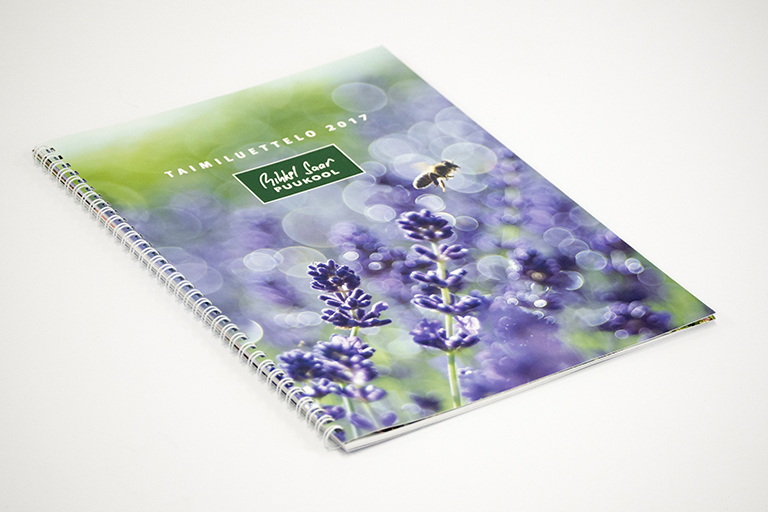 We design all printed materials that you may need! 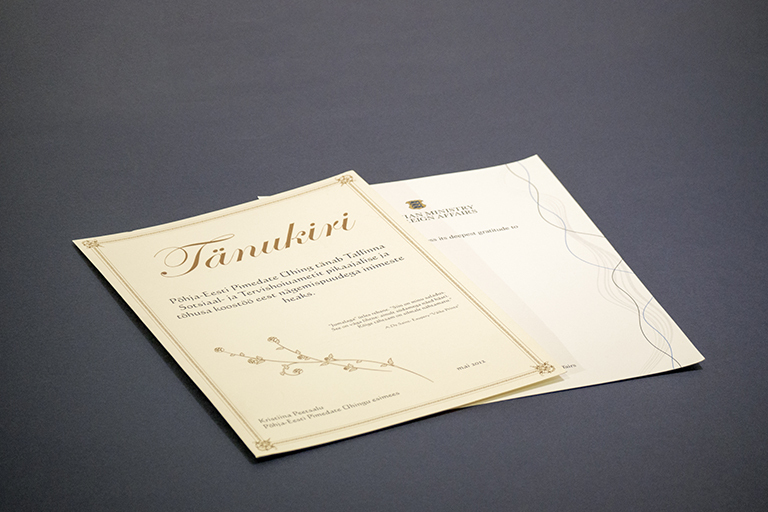 Personalised invitations, document covers – everything that you need! 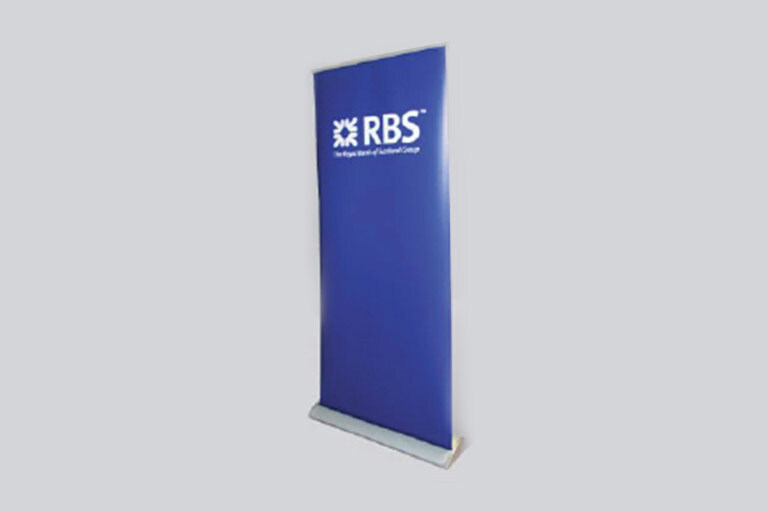 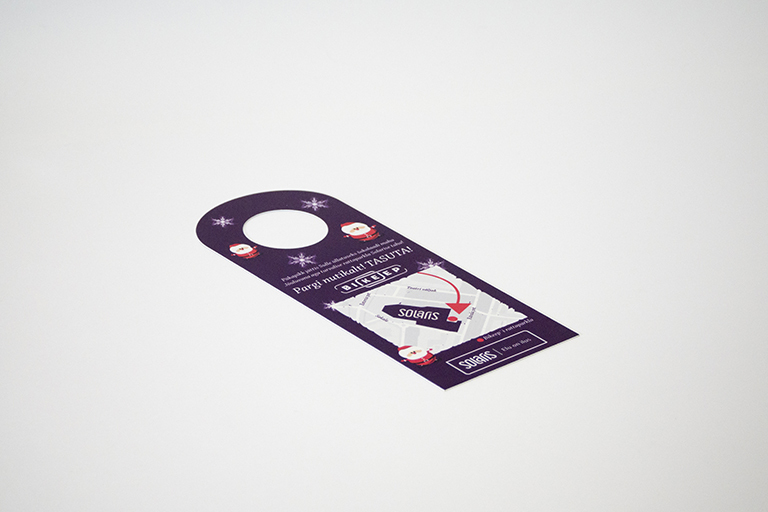 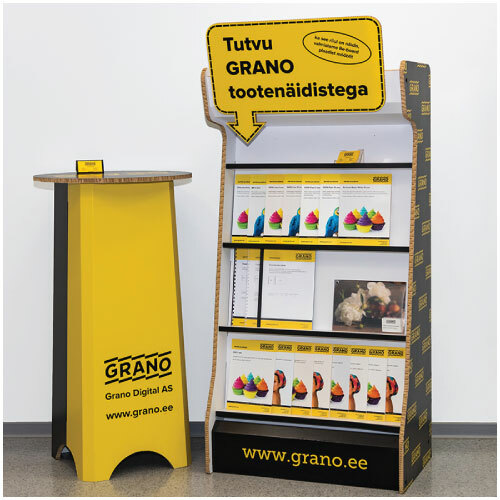 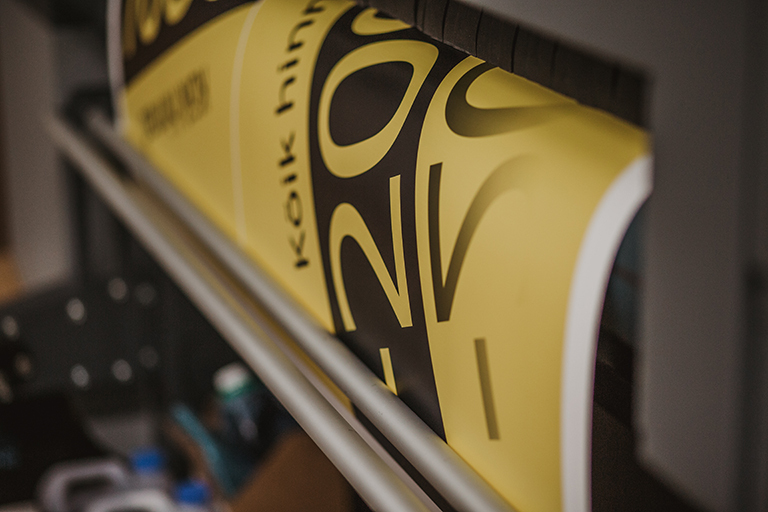 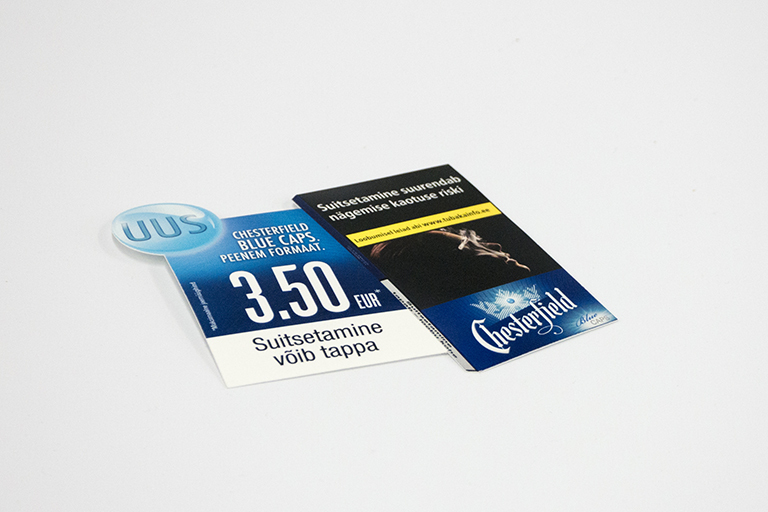 Classic or custom shaped, generally light and small, yet still a priceless eye-catching printed advertisement. 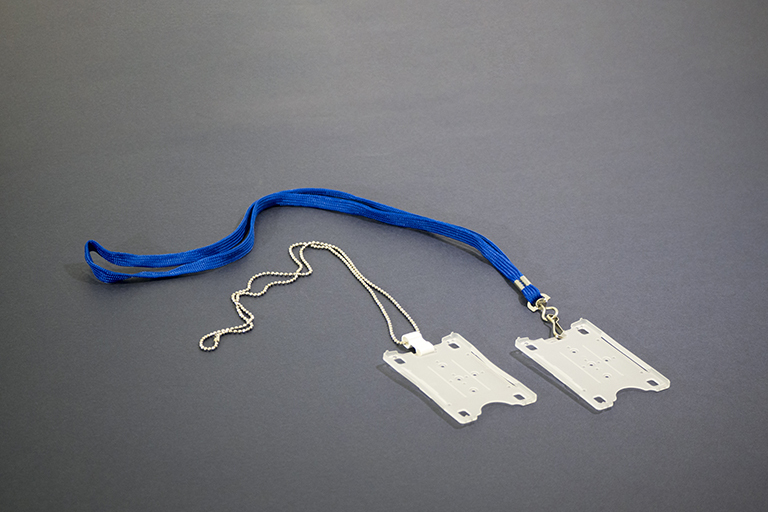 Various types of neck IDs, laminated, with a lanyard, cord, etc. 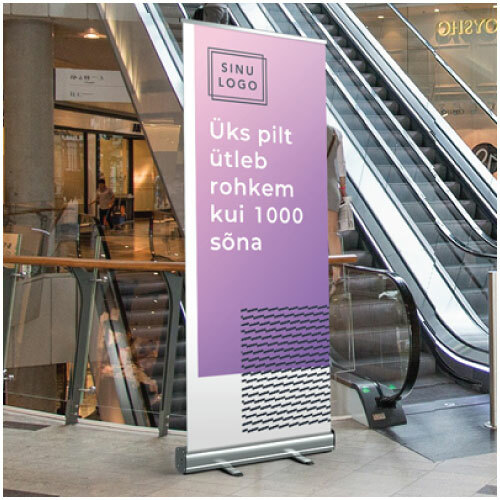 Standard or custom sized posters on paper or different materials.